Have you ever wondered what it’s like to live in a Tiny Home? 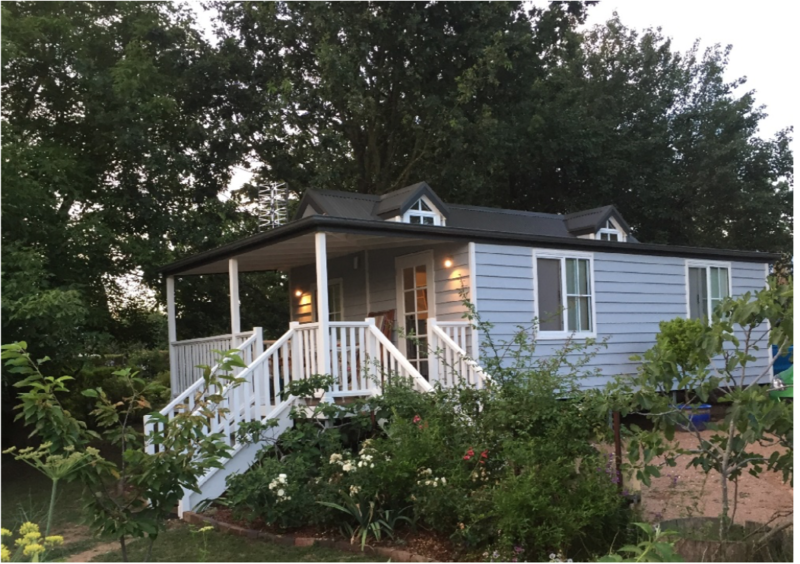 If you would like to see first hand what it is like to live in a Tiny Home before you commit to buying one for yourself, why not rent one out for a night? See the list of places below available. All of them offer fantastic locations to get away for the weekend. 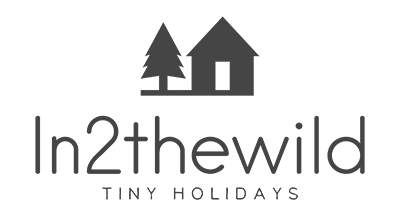 To make a booking simply follow the link the Tiny Home that most appeals to you. Make sure you keep your receipt, as we will reimburse you one-night stay in any of the Tiny Homes available for rent if you decide to make a purchase of your very own Tiny Home from us. The Tallarook Tiny Home is beautifully designed and is located on a 50 acre property surrounded by native Australian bushland, with a kilometre of river frontage on the unique Clyde River (or Bhundoo as the local Aboriginal people call it). Tallarook makes for a perfect retreat in the beautiful South Coast Region, NSW. Here you will experience off the grid living with all the luxury inclusions needed to make a getaway truly relaxing. We are nestled between the mountains, lake and the sea in charming Central Tilba, NSW. Tilba Lake Camp offers guests peace and relaxation in a private and exclusive setting. The perfect mixture of country and coastal. Tilba Lake Camp features commanding 360 degree views of Tilba Lake, the Pacific Ocean, Mount Dromedary and lush green paddocks. 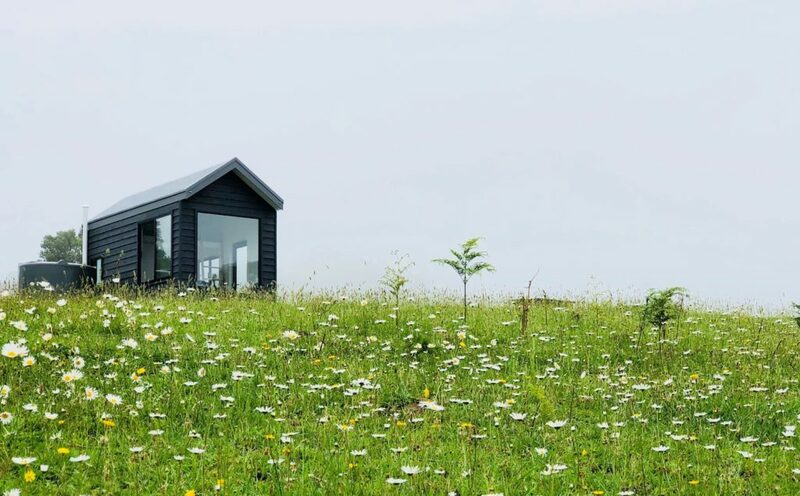 Situated on 10 acres, with a unique outlook from every window, our Tiny Home provides the opportunity for guests to disconnect a little from their everyday worries and get back to nature, whilst reducing their carbon footprint. 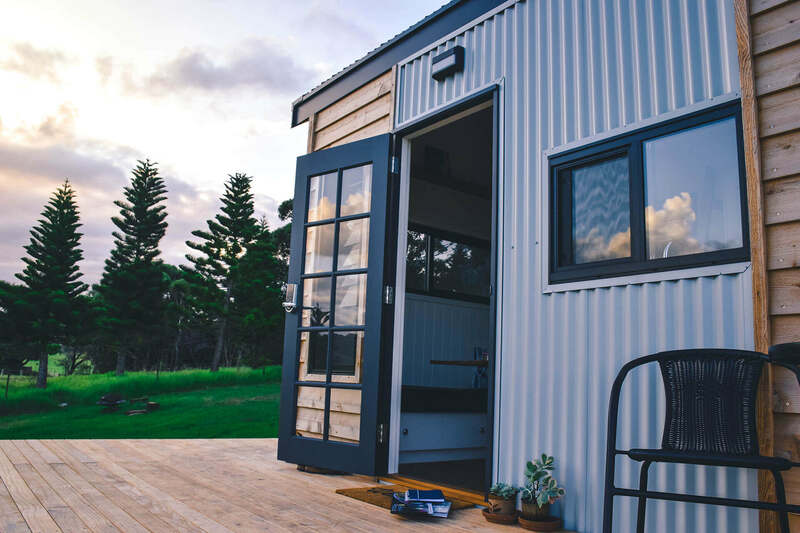 Although not entirely off-grid, our Tiny Home offers complete serenity, with all the comforts of home, coupled with more than 180degree stunning views overlooking the majestic Great Dividing Range. Turn off your phone, relax and lap up the sweeping mountain views, the simply amazing sunsets and the stargazing from your loft bedroom. 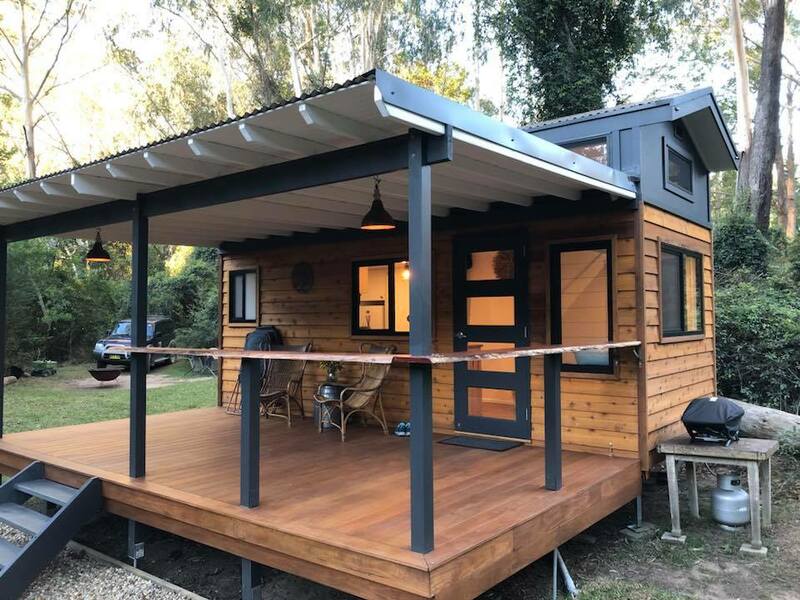 Nook Divine is a Tiny Home located in historic Berrima NSW, about 90 minutes south of Sydney, in the Southern Highlands. 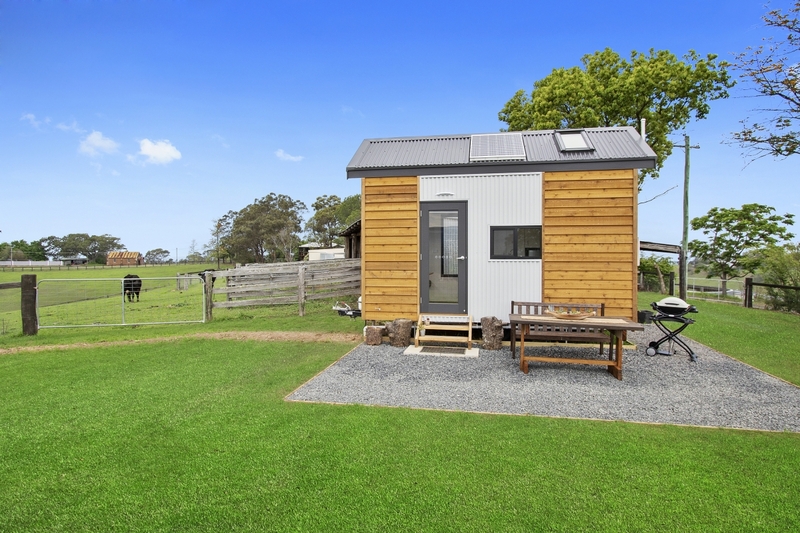 This Tiny Home is ideal for a couple looking to escape the city for the weekend, but can accommodate for up to six people. Nook Divine is located 150 metres walk to the shopping strip filled with award winning restaurants, cafes, arts and crafts, local produce outlets, as well as the historic Berrima Court House.  Quote coupon code: ECO to get a 10% reduction as a Designer Eco Tiny Homes referral.